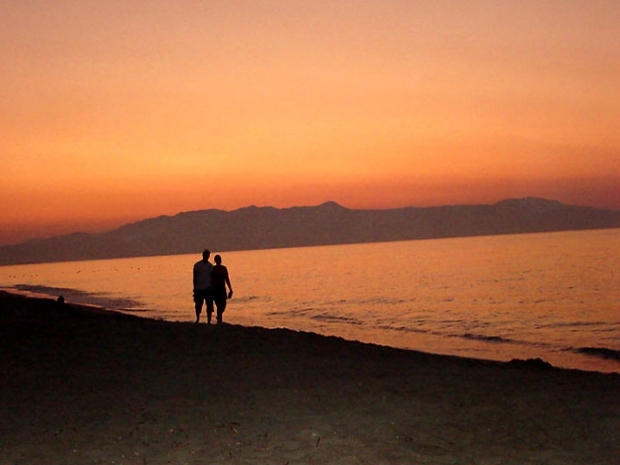 Ermis Suites is located in a quiet place of the seaside village of Platanias, 10 kilometers west to town of Chania. 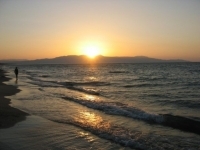 Located right on the beach overlooking the Mediterranean sea and the island of St. Theodore. 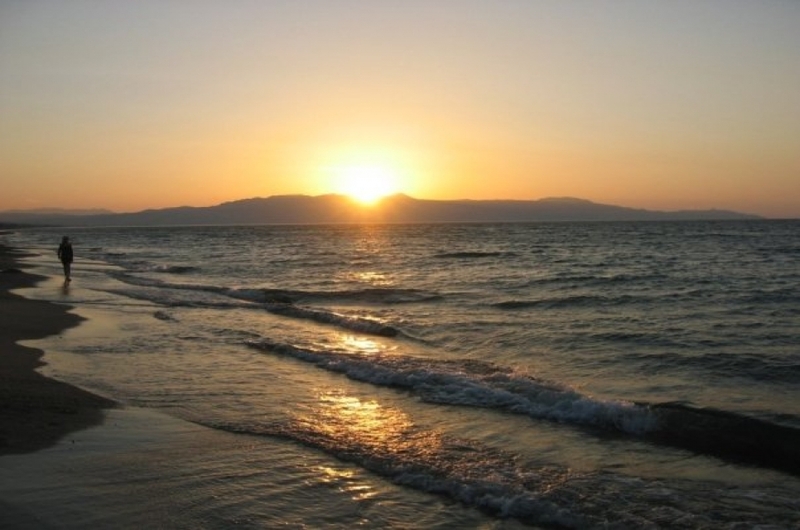 It is about 12 km from the port of Souda and 20 km from Chania Airport. 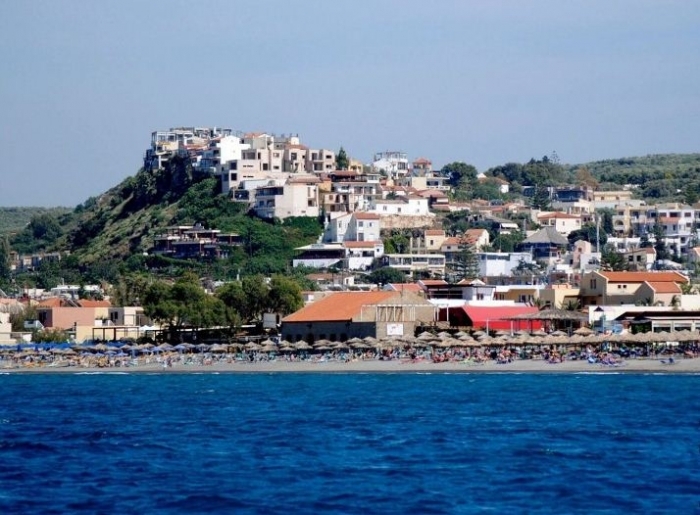 The village lies at the mouth of the homonymous river Platanias ( Iardanos is the old name of the river according Homer) named after the numerous plane trees (platania in Greek) on the banks of the river. Originally the village was built like amphitheater on a high rocky place wich today is the "Old Village" and then it spread along the beach. Across Platanias there is the island of St. Theodore where the Cretan wild goat (well known as kri-kri) lives, for that reason the access to the island is restricted. 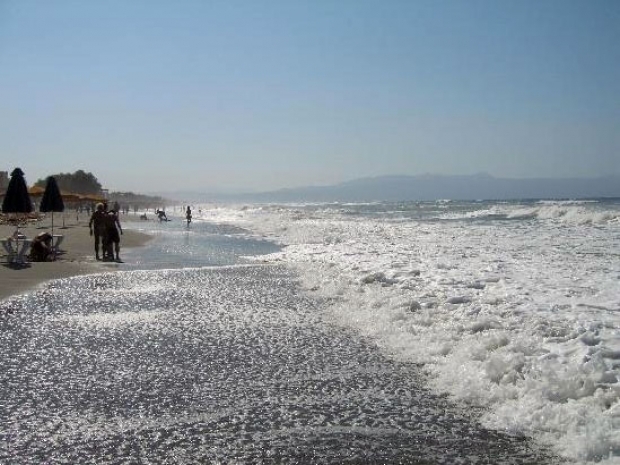 The village of Platanias is one of the most popular tourist resorts with beautiful beach, large number of shops, taverns, restaurants, clubs. 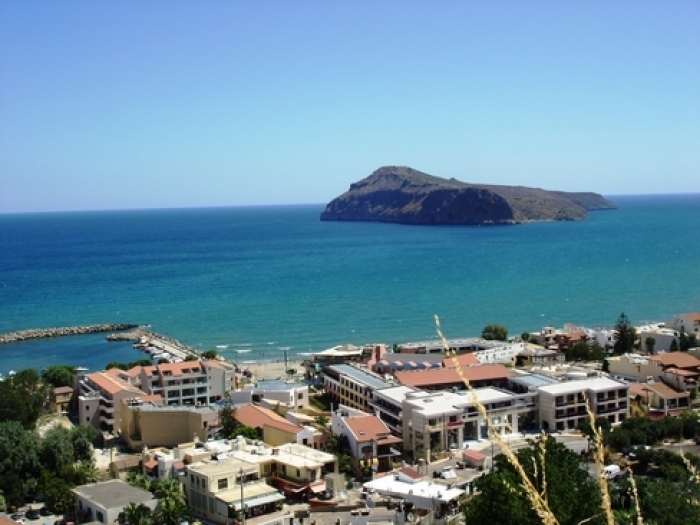 Major tourism development made Platanias one of the most popular destinations in Crete.